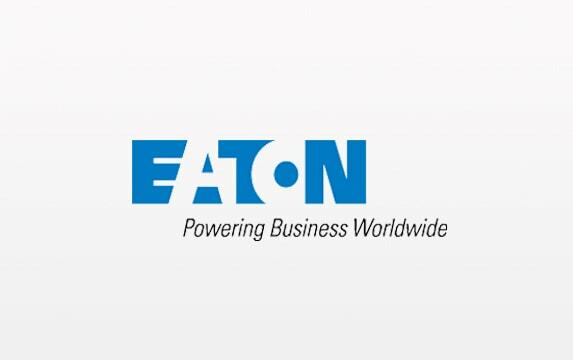 Eaton is the industry leader in the design and manufacture of industrial wireless products. Their Elpro Technologies division offers an extensive product portfolio of wireless transmitters, receivers, gateways, I/O, modems, network management software and more. 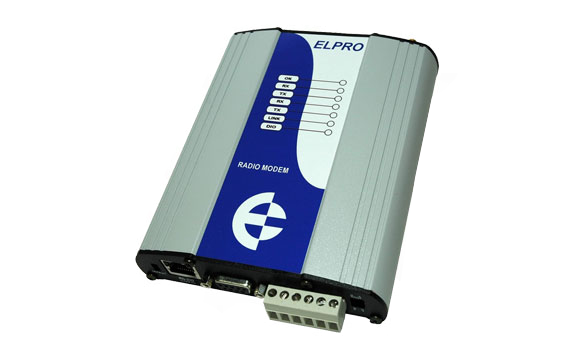 Elpro wireless monitoring, control and networking solutions are designed to meet the challenges of a broad range of industrial applications. Local resources are also available for site consultations to ensure you always get the right solution for your application.